There are not many large cities in which you can start a good, challenging trail ride in town. Starting at the Popperton Park in the northwest of the city, you take the Bonneville Shoreline Trail that climbs up to the hills north of Salt Lake City. Then the trail runs alongside the hills and offers great views. In a turn to the left the Bobsled Trail turns off left down the hill in an old creek bed (and is easily missed). 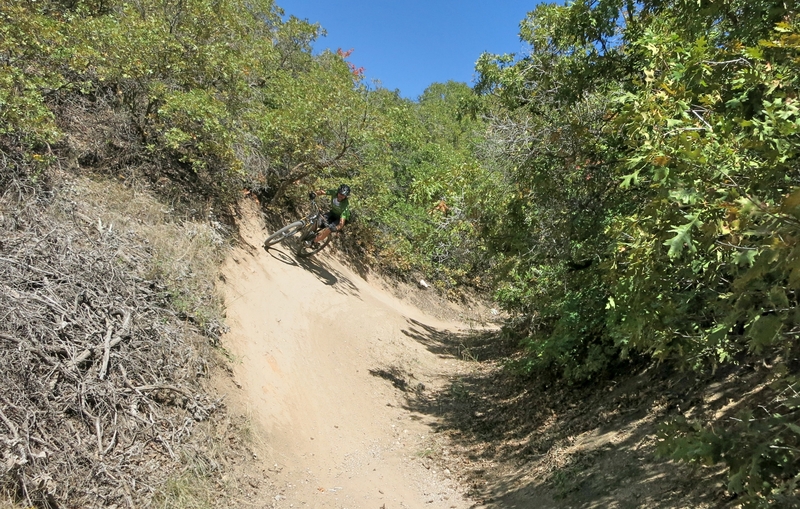 The further you get down on Bobsled the better the flow and the bigger the berms. In the lower part of Bobsled there are optional lines with jumps and drops that connect back to the trail. 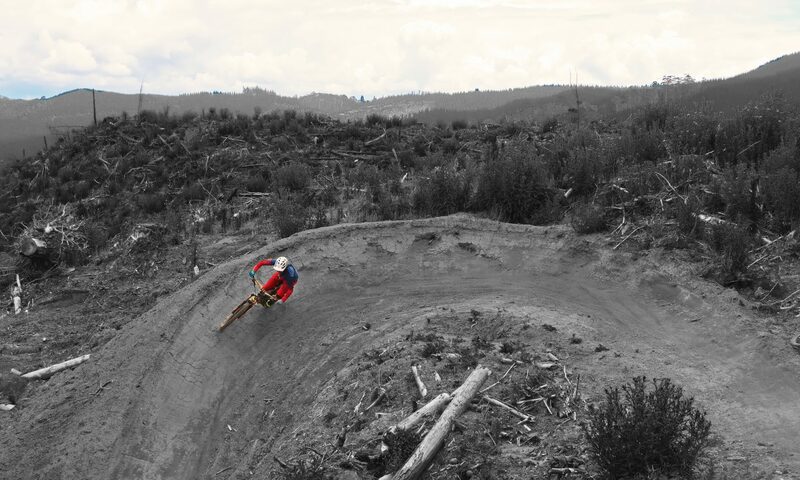 Some of the jumps let you shoot in to the air over old, rusty cars, creeks or up a berm. Serious fun.